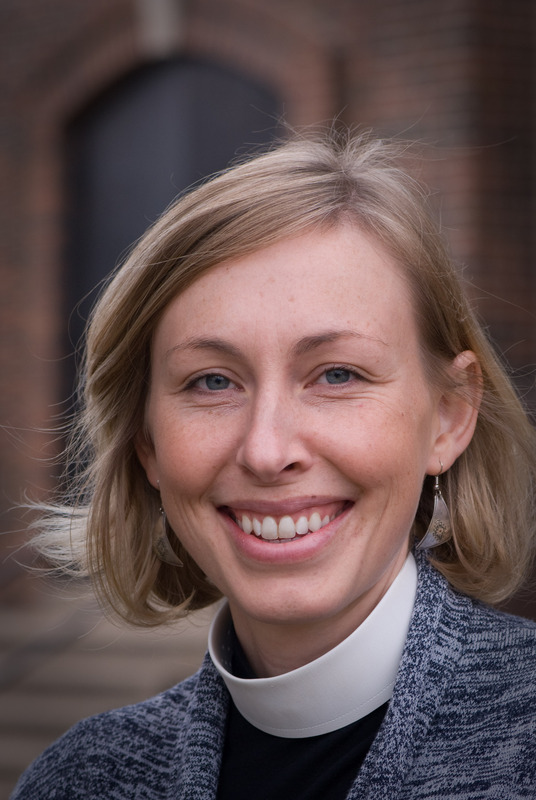 Ingrid C. Arneson Rasmussen joined the Holy Trinity community in 2013 as Associate Pastor and became Lead Pastor in 2017. Ingrid grew up in a small town in Southwest Minnesota as the daughter of a church organist, which meant that she spent more than her fair share of time under the organ pipes on Saturday nights. It’s there that her curiosity about the intersection of faith, the church, and public life began. 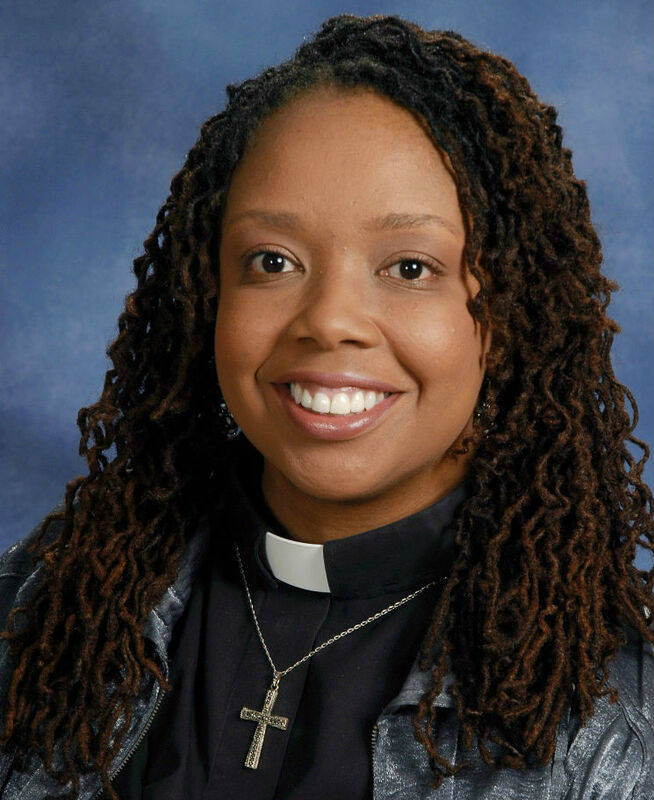 Years of study in Atlanta, GA, combined with work in a free health care clinic led her into ordained ministry. She cannot imagine a better life’s call. Ingrid lives in the Longfellow neighborhood of Minneapolis with her husband Paul, their firstborn Golden Retriever Freya, and daughter Solveig. Ingrid blogs at holytrinitypastors.org. The Rev. 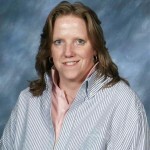 Angela T. Khabeb is the newest member of the Holy Trinity ministry staff. 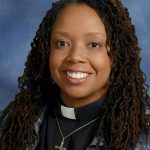 Pastor Angela, a Bridges Scholar, completed seminary at the Lutheran School of Theology at Chicago where she won the James Kenneth Echols Prize for Excellence in Preaching. Pastor Angela completed her undergrad at Carthage College in Kenosha. She is originally from Omaha, Nebraska but has lived in many other cities like Chicago, Denver, Kenosha, and Springfield, MO. From 2000-2002 she was an ELCA missionary in Namibia, Africa where she met and married her husband, Benhi. Benhi and Angela have been married for seventeen years and they have three wonderful children Konami, Khenna, and Khonni. In their spare time, this vibrant family enjoys world music, creative writing, leisurely walks, and bike riding. Pastor Angela’s core spiritual belief is quite simple: Jesus is intimately and infinitely concerned with each and every one of us. 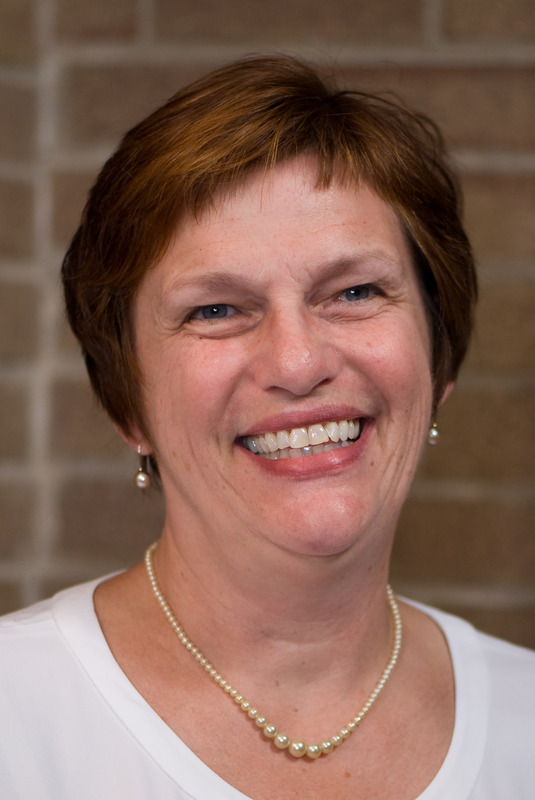 Vicki Mann has been on the Holy Trinity staff since 2001, and has been the Church Administrator since 2006; she loves working with the Holy Trinity congregation and staff! Vicki rides her bike to work, is learning to cross country ski, and likes to swim, knit, and camp & canoe with her husband, Mike. They live in the Longfellow neighborhood and have adult children living in the Twin Cities, Dallas, and Detroit. Nolan Gusdal grew up on the southside of Chicago in the 1970s. 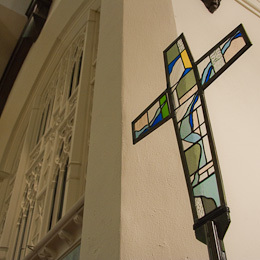 Memories of running around the building and grounds of Trinity Lutheran Church as a pastor’s kid influence his passion and care for Holy Trinity. 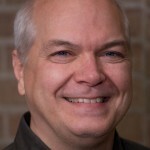 He is a member of the Minnesota Association of Church Facility Managers, which is a great resource for networking with other church building managers. Hired here in 2006, he enjoys maintaining this sacred place of worship. Nolan loves to be with his three children, Sara, Seth, Isaac. He takes them to visit his parents at their cabin in Manitoba each summer. This is one of his favorite family rituals. For exercise he plays basketball and soccer. 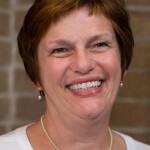 Ann Schrooten serves Holy Trinity as Coordinator for Children, Youth, and Family Ministry, directs two youth choirs as well as the Gloria Ringer Handbell Ensemble, and collaborates with Pastors and Cantor to plan worship. 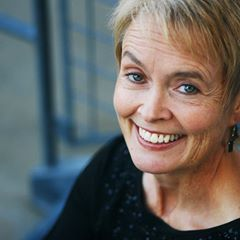 Ann completed her undergraduate degree in Vocal Music Performance at St. Olaf College and received her Masters degree from the University of Minnesota in Choral Conducting. In 2018, she was honored with a Certificate of Director of Young Singers by the Choristers Guild Institute; an intensive 3-summer program which focuses on the musical and spiritual education of young singers in the church. 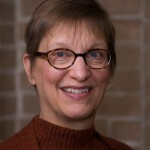 Ann has also appeared as a guest conductor for ACDA elementary honor choirs in South Dakota and Minnesota, presented choral repertoire sessions for both ACDA and Choristers Guild, sung professionally with the VocalEssence Ensemble Singers, conducted the Cantabile choir of Angelica Cantanti, and held interim conducting positions at the University of St. Thomas and the University of Wisconsin at LaCrosse. 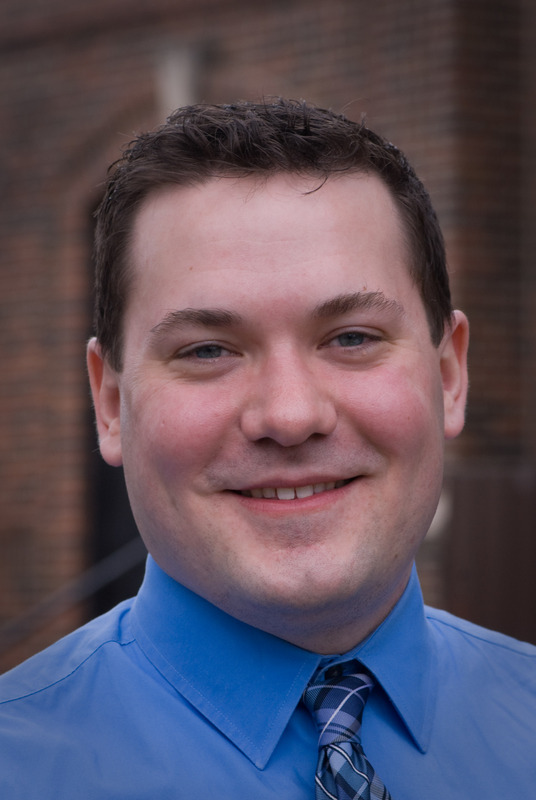 David Sims grew up loving music and has served as Cantor at Holy Trinity since 2014. 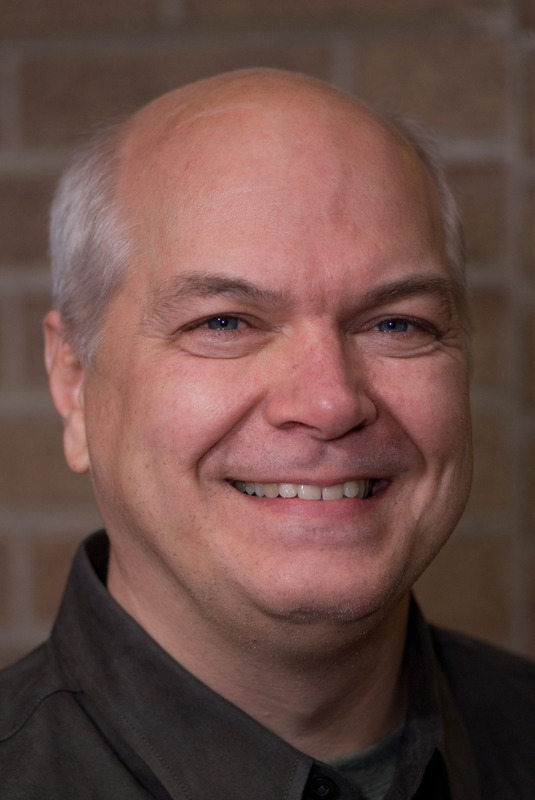 In addition to playing organ and piano for all liturgies, he directs the Adult Choir, Trinity Singers, and assists in worship planning and preparation. 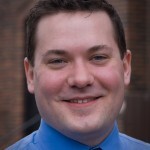 David grew up in the cornfields of central Illinois and holds degrees in Church Music and Organ Performance from St. Olaf College and Indiana University. His compositions are published by GIA and Augsburg Fortress, and you can usually find him on a search for a new hymn text, recipe, or a source of coffee. 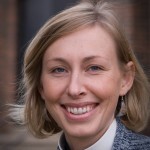 Sue Roberts started working in the office at Holy Trinity in September 2014. She’s there on Mondays and Tuesdays working on the Community Church and the bulletin. Sue and her husband Bill joined Holy Trinity in 1987, shortly after moving to Minneapolis. All three of their children (Will, Lucy, and Liza) were baptized and confirmed at Holy Trinity. In her spare time she enjoys musicals and yarn stores. 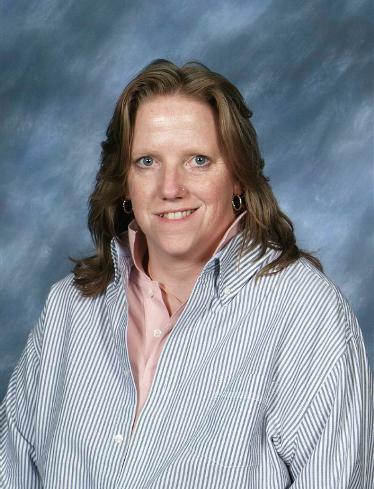 Kathy Ekwall was a graphic design student at Brown Institute in 1994 when Holy Trinity posted a help wanted ad on the school’s bulletin board. Kathy was hired as custodian and she planned to remain in the position for about a year until she finished school. Then she decided to stay a little longer to help pay for student loans. The people at Holy Trinity began to feel like family, and the job didn’t feel so much like a “job,” so she decided to stay a little longer. That “little longer” has turned into more than 20 years! 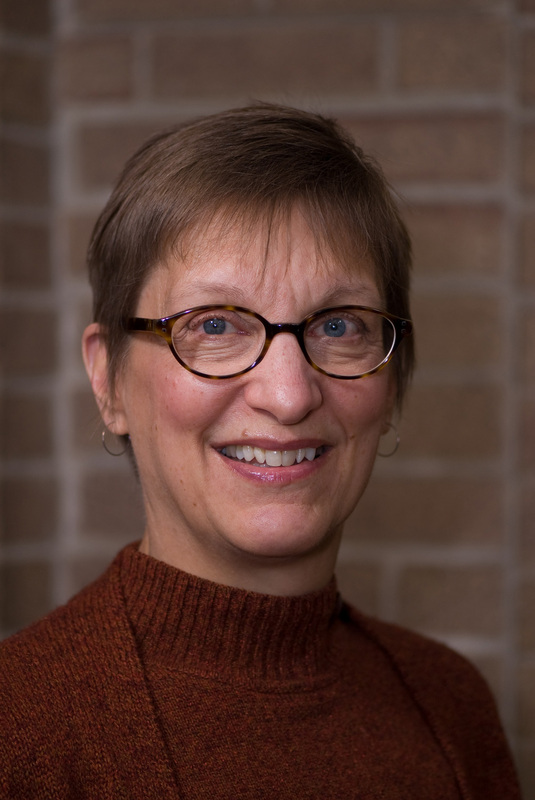 Kathy has also worked full-time for 18 years as a graphic designer at the Star Tribune, and she has her own freelance graphic design business. Dennis Nordholm has recently joined the Holy Trinity staff as custodian. Be sure to say “hi!” if you see him caring for our church building in the evenings or Sunday morning.